One of the needs everyone has is in the area of contribution. This week, we'll be speaking to a leader in the area of philanthropy. 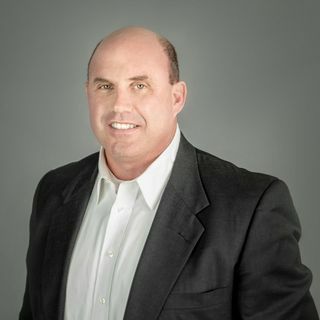 After a 36 year career in education,Joe Showker provides mentorship, success thinking, motivation and consulting services for a variety of technology centric groups, agencies and non-profit organizations interested in productivity and inspired living. Joe’s background in best practices, promotions and leadership training provide clients a variety of skill sets ... Más informaciones for both private and public agencies to impact, promote programs and uplift people. In addition to consulting, he, spends time with Showker Enterprise building new business assets and mentoring entrepreneurs.